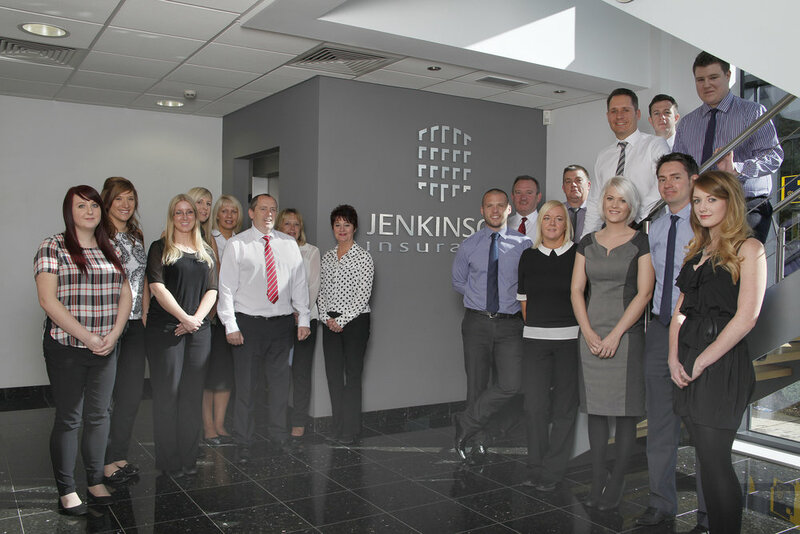 Thats why our clients rely on Jenkinson Insurance for the most accurate assessment of their needs, the best advice, and the optimum balance between cost and cover. Our team offers your clients a fabulous resource of commercial experience, so that we really can understand your business, the markets you operate in, and the challenges you face. And in order to ensure you choose to work with us, and stay with us, we give every client their own dedicated Account Manager. So, no call centres, no being passed around departments, no waiting in queues - just high quality direct contact with your own insurance professional. That way, when a burglary, flood, fire, or accident makes you wish you'd been better covered, we'll have already made sure you are! What impact will Brexit have on Motor Insurance?